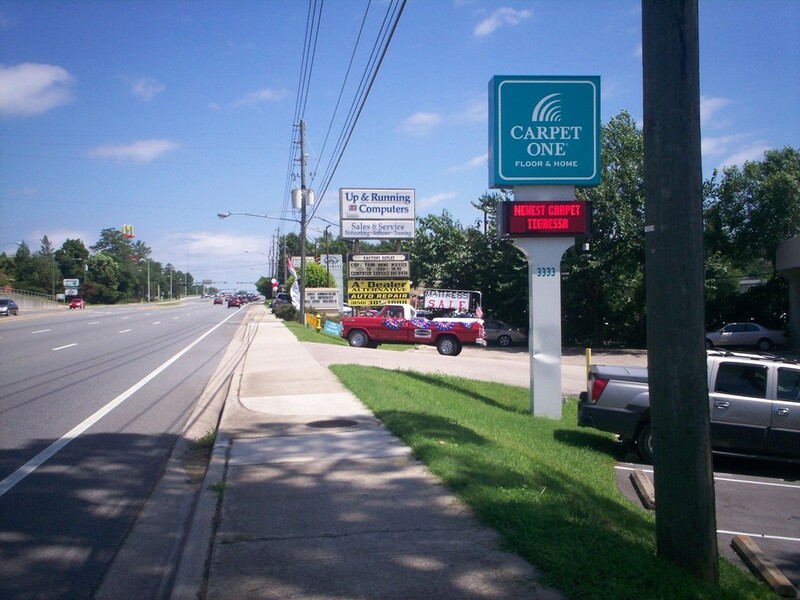 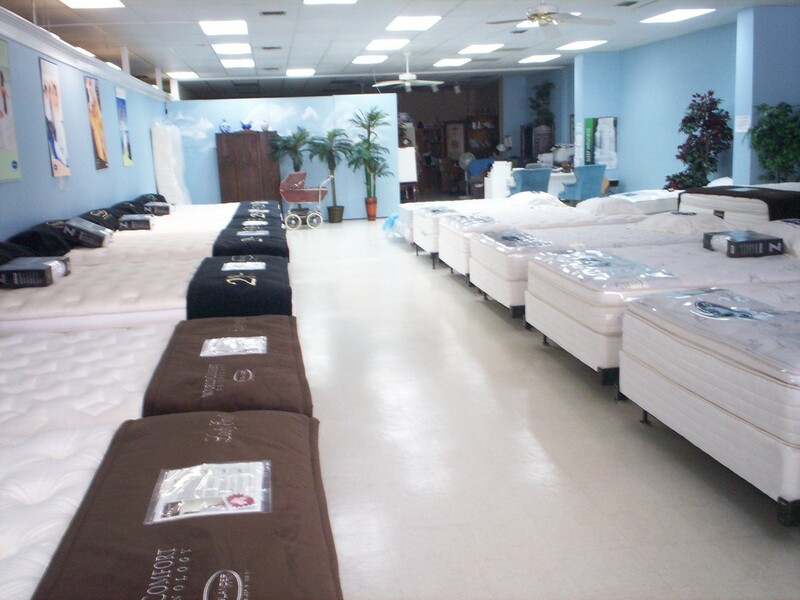 We are proud to present to the Tallahassee area and South Georgia, the finest quality mattresses and value sleep products, at low and affordable prices. 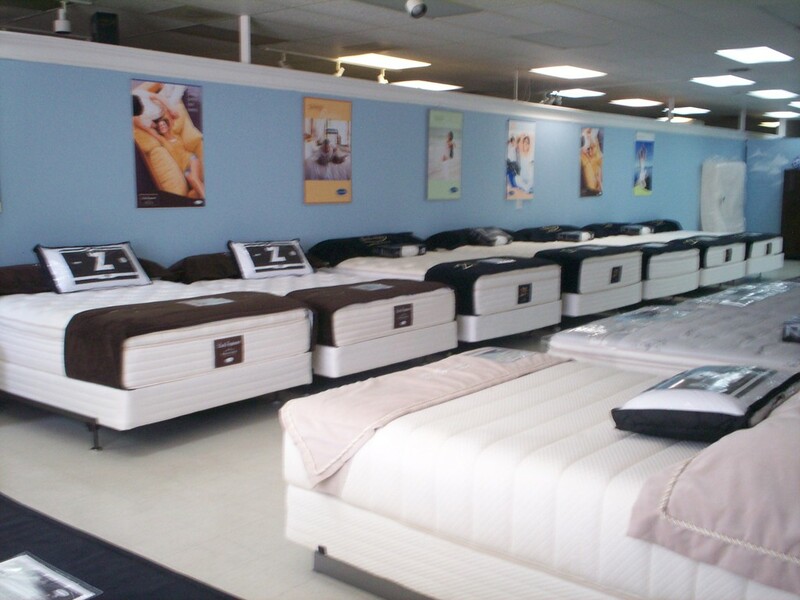 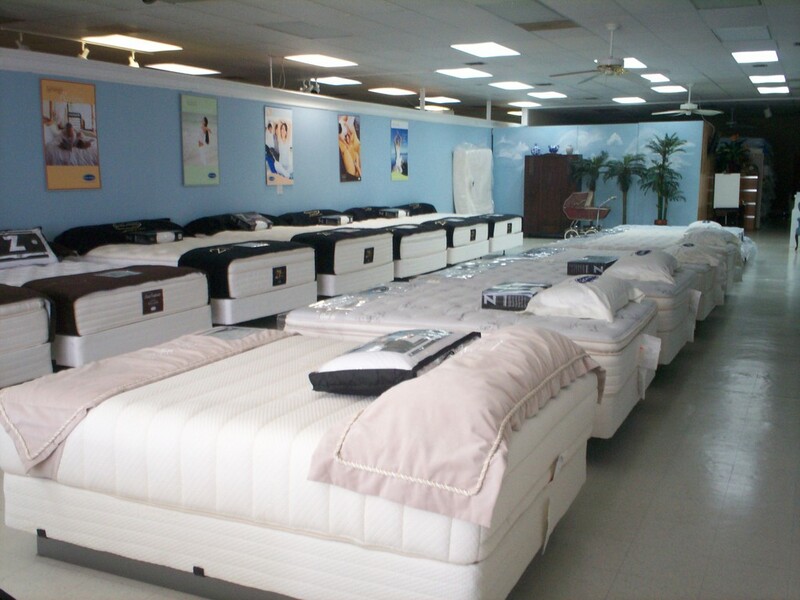 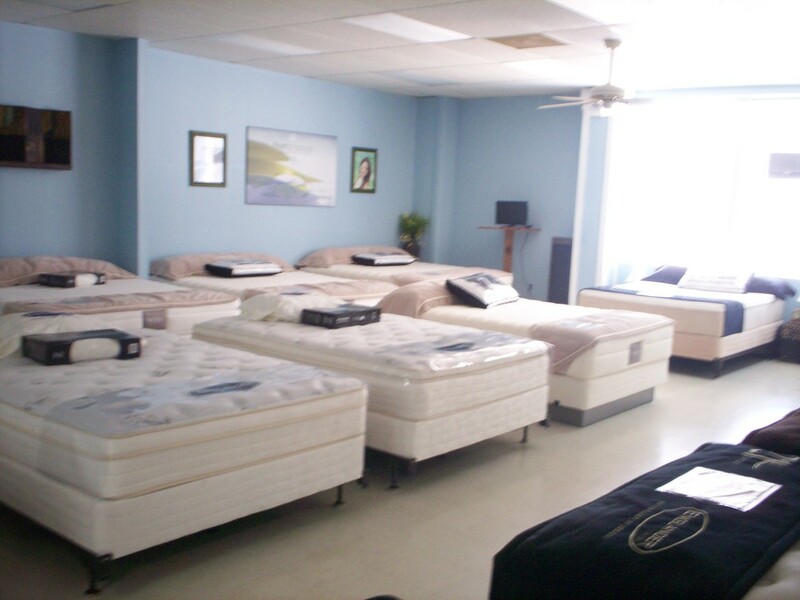 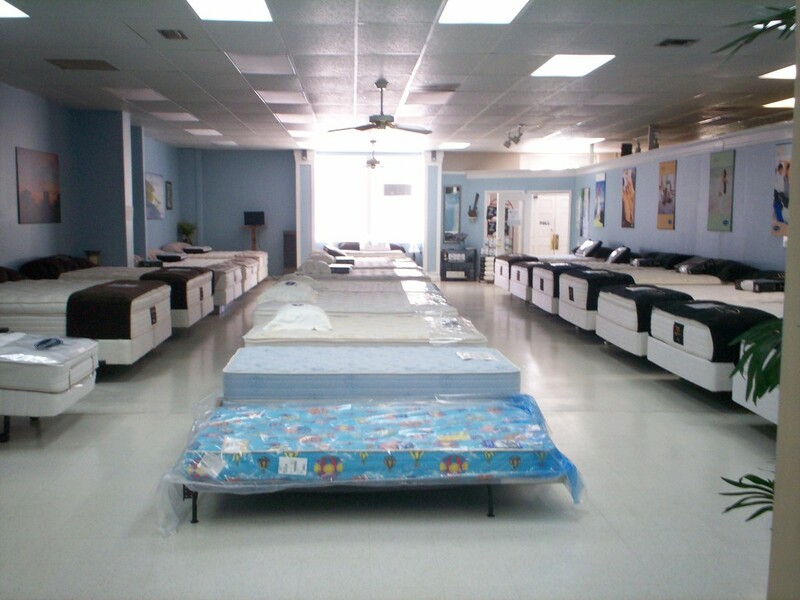 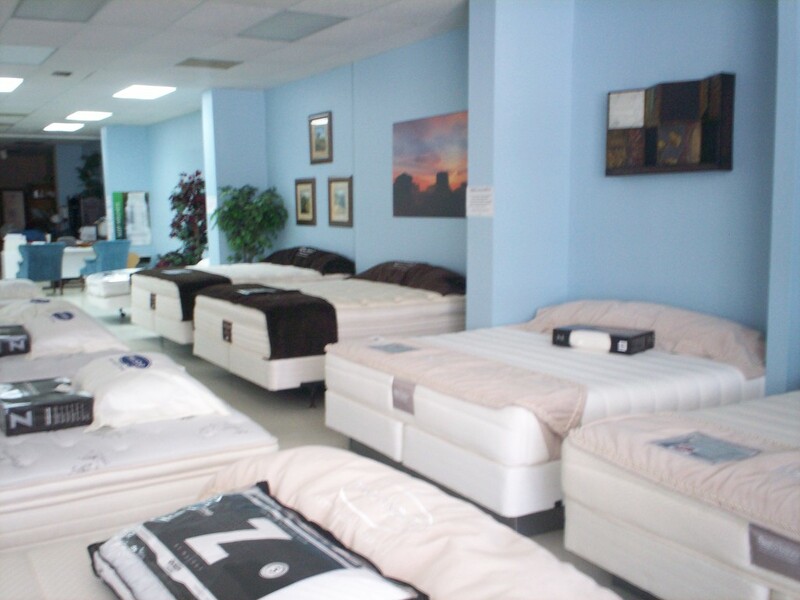 We have a large selection of only new mattresses, ready for immediate pickup or delivery. 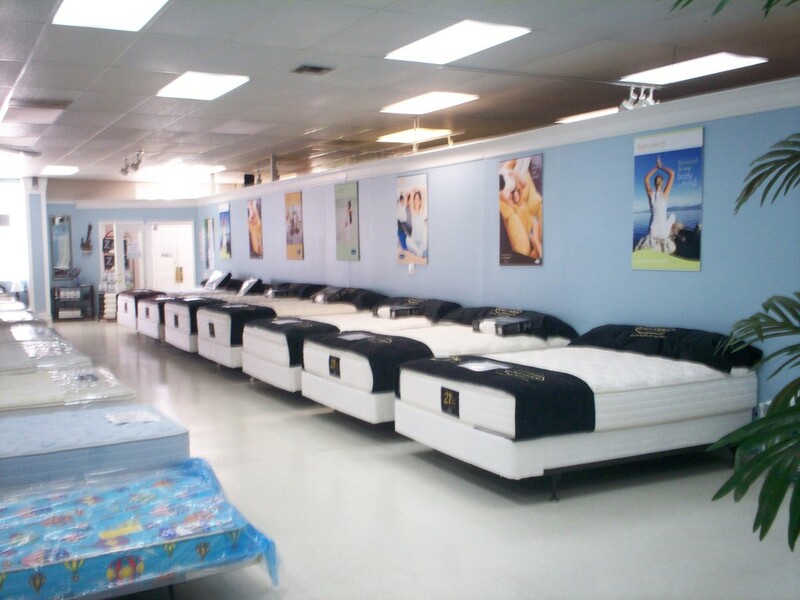 Come and try our display models, like the Open Cell Memory Foam mattress, which features high quality gel infused memory foam. 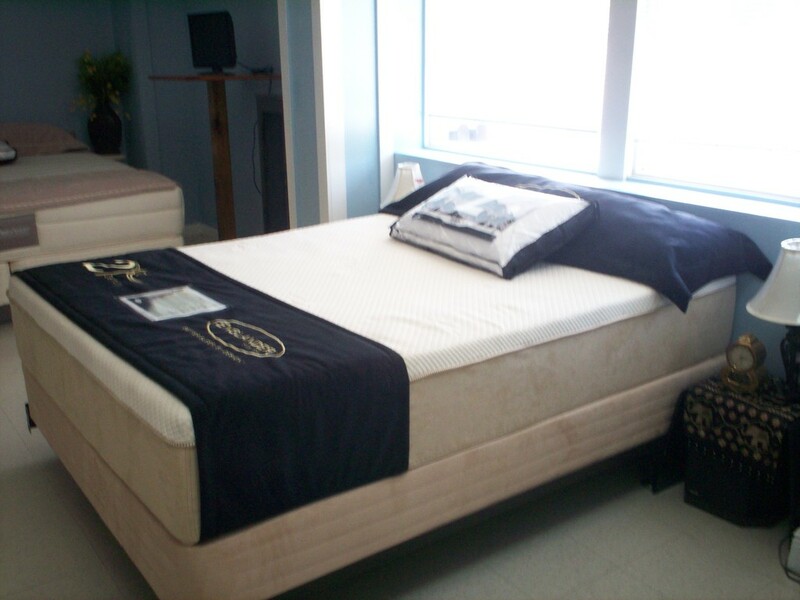 Or try E-gel™, the Cutting Edge Technology﻿ memory foam mattress with solid cylindrical gel cells, exclusively by Englander®. 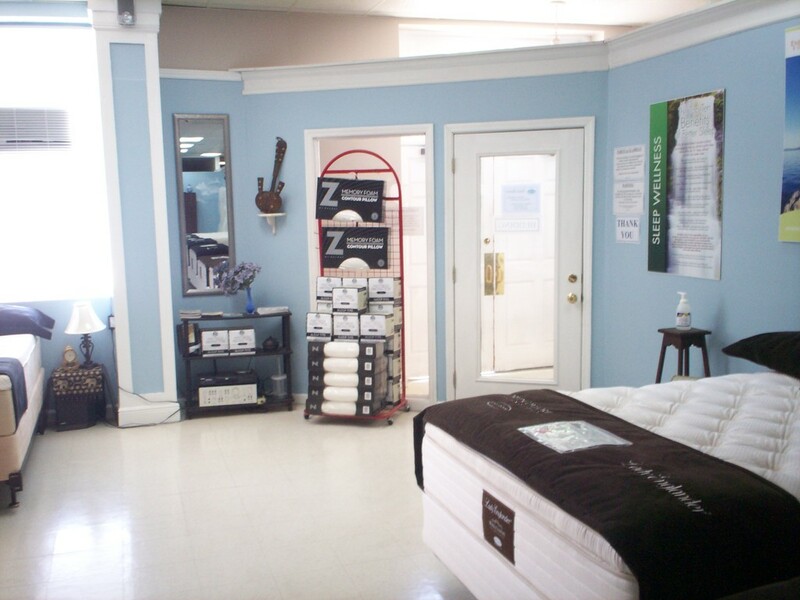 Our organic Latex products meet the highest quality standards. 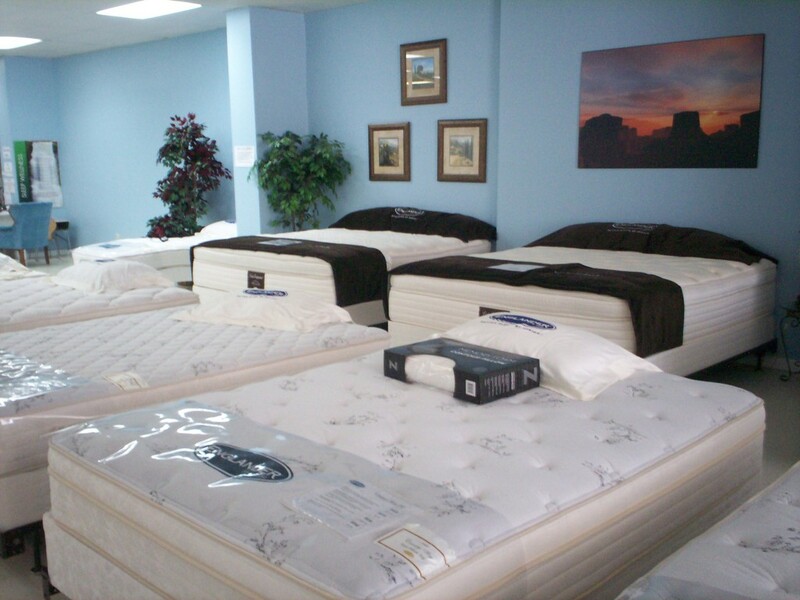 They will keep you comfortable for a good night's rest. 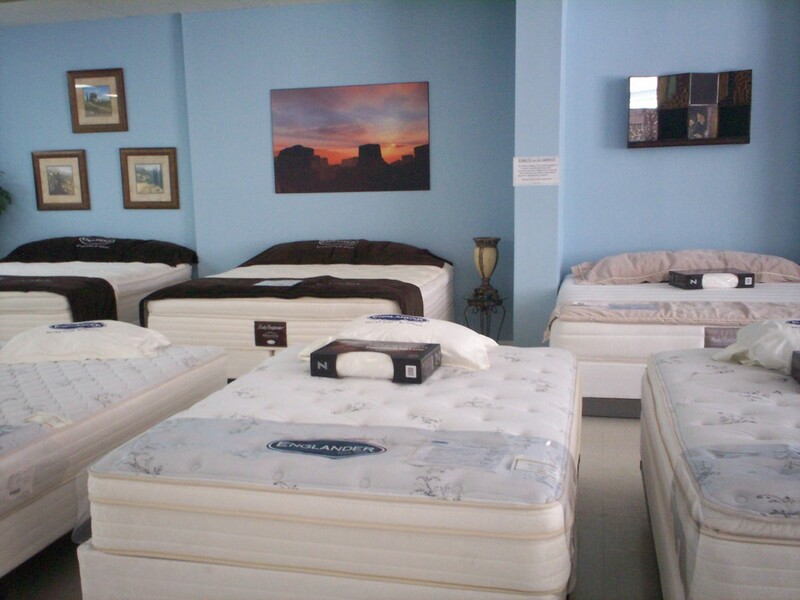 For long lasting and comfort, the variety of innerspring and hybrid mattresses are durable, and made from resilient materials. 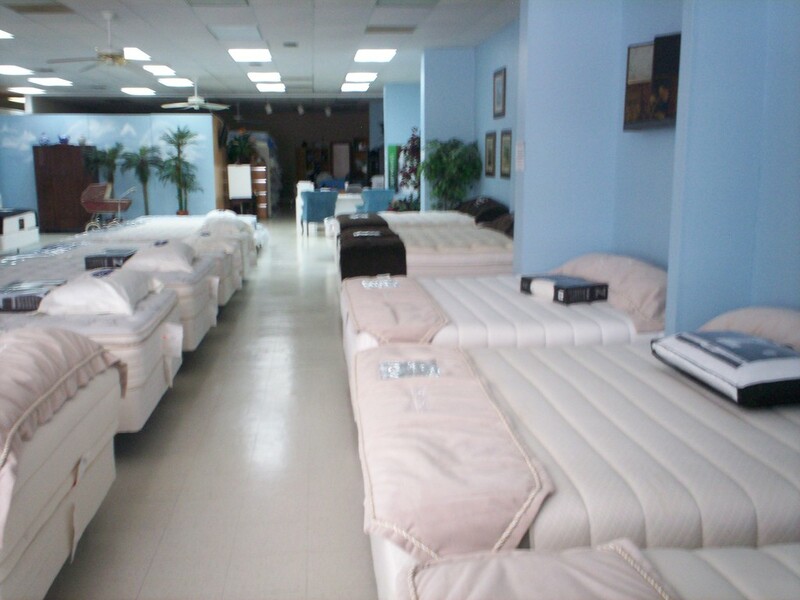 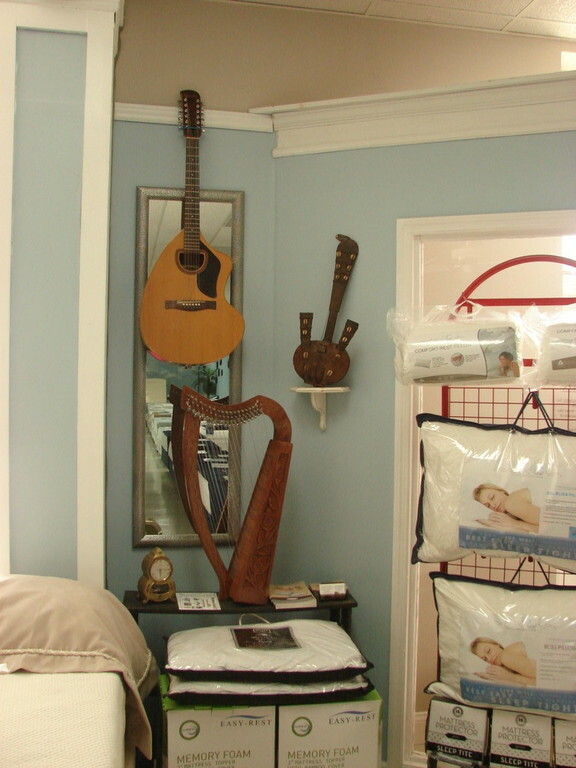 We also provide a wide variety of eco-frieindly mattresses.